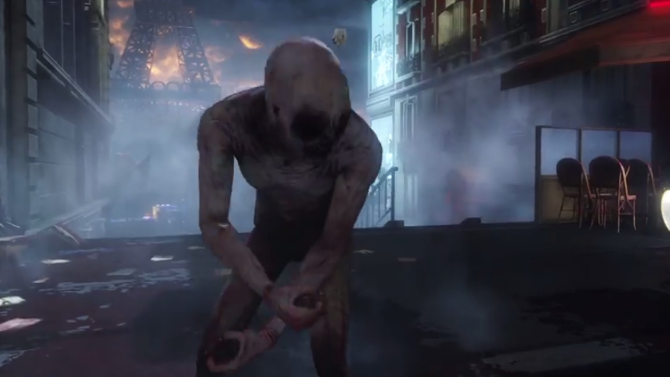 Tripwire showed to at the PC conference during E3 to show off some new content for Killing Floor 2, and it's titled Treacherous Skies. 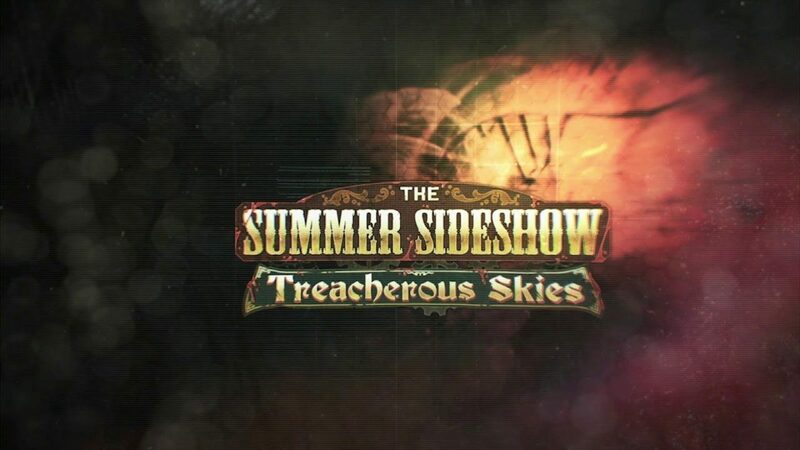 Tripwire appeared at the PC E3 conference to show off some new content, including that of Treacherous Skies, the Summer Sideshow event for Killing Floor 2. 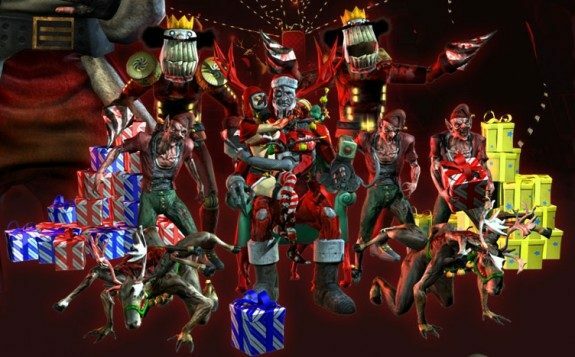 Two new maps are included with this update for Killing Floor 2, which comes out on June 12 without any price tags. One map is a community map called Endless Lockdown while the other is a Tripwire map titled Airship. The trailer presented by Tripwire shows some gameplay and the new baddies decorated accordingly with the airship’s artistic flair. Mrs. Foster is a new DLC character that will also be included with the update. A Prestige system is coming as well, which offers new weapon skins and some good ol’ dosh for resetting your perks after level 25. New weapons are coming as well, including the Static Striker for Berserkers, the Goreshiv Knife for Survivalists, Doomsticks for Support, and the M99 AMR Sniper Rifle for the Sharpshooters. 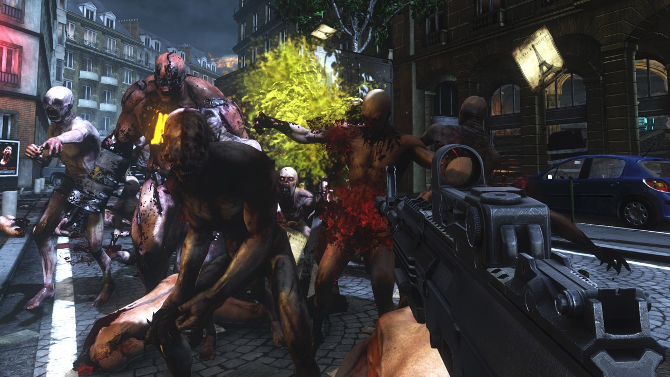 Killing Floor 2 can be found on the PC, PS4, and Xbox One. The Treacherous Skies update comes out on June 12, so if you haven’t played for a while, now might be the time to come back. Want to see the trailer for Treacherous Skies? Then check out that little video box down below, or watch the whole recording from the PC conference at E3 right here.